Today we have two new action Xbox Live releases to check out. 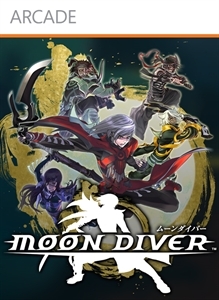 First up is a Square Enix published 4-player game called Moon Diver which looks pretty neat alongside another action game titled Bangai-O HD. 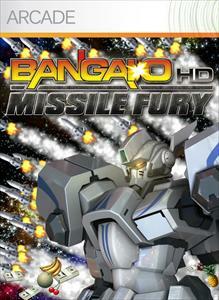 Moon Diver will set you back 1200 MSP ($15), while Bangai-O HD will cost 800 MSP($10). "The Earth lies in ruins. In the year 2081, five warriors suddenly appeared during an eclipse and began the fight to take back Earth. Introducing MOON DIVER, an easy-to-control side-scrolling action game for 1–4 players. Get ready for non-stop acrobatic action on the ground, walls, and even ceilings! Characters can level up, gain new abilities, and unleash devastating special attacks known as MoonSault Combinations!"